Just after the start of the 20th Century two teenagers met at the University of Pennsylvania. One was 16 years old, a smart and cocky boy without much in the way of money, who had somehow managed admission to the University at such a young age. The other was 15 and the only daughter of an astronomer and professor at the college. So devoted was the girl’s father to his astronomy, that it’s told that his wife needed to come by during the colder months with a kettle of hot water to unfreeze his eyelashes from the eyepiece of his telescope. This professor was the enlightened sort of early 20th century father who believed in women’s intellectual equality. He dreamed that his daughter would become another Marie Curie. However, the two teenagers soon fell in with each other, and science was not in their bond. Poetry and the arts were. A year or so later, a new freshman arrived at the University to study medicine. That freshman was William Carlos Williams, and he would complete his studies and become a pediatrician and family doctor who practiced for decades in Patterson New Jersey while writing purely modern poetry. The boy and the girl fell in love, and were secretly engaged, knowing that the boy’s lack of money and established career would prevent the girl’s father from giving permission of them to marry. 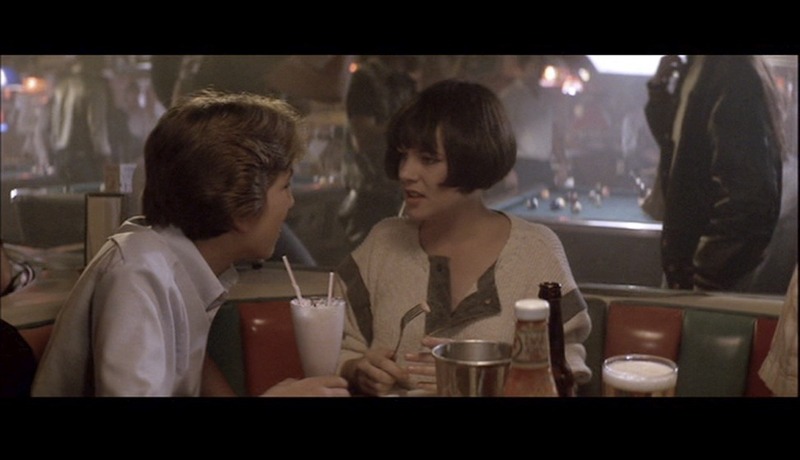 The 1985 movie “Real Genius” is a documentary of this meeting between two teenagers in college. The girl grew up and was sent to Bryn Mawr, a woman’s college that was known for having a tough “men’s curriculum,” following her father’s hope that she would become a scientist. There she met Marianne Moore, who also became a noted modernist American poet, but at Bryn Mawr she failed in her studies. The American oracle Barbie would later proclaim: “Math is hard!” and a career in science was out. But wait. What of that cocky boy? Oh no, he’s gone to England! And double oh no, he now engaged to another woman there. After all this, we can now begin our story again. This now young woman who had already met and befriended William Carlos Williams and Marianne Moore, went to England to meet back up with the young man she had fallen in love with as a teenager. 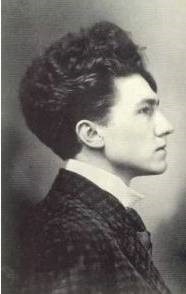 The young man was Ezra Pound, and the young woman was Hilda Doolittle—but she wouldn’t be much longer. Sorry, “Real Genius” its really about how Tears for Fears was uncool, but now is kinda cool. And here are the real and young Ezra and Hilda. Pound was in England trying to stir up a poetic revolution, something that would forge past the reformation of William Morris and the Pre-Raphaelites and give poetry a fully modern cast. Hilda showed Ezra some of her new poems, and Ezra did three things that he would do repeatedly for other poets in the next couple of decades. He immediately recognized that Hilda was writing the kind of fresh, spare, honest poetry that he thought necessary to break the grip of the past. He would see to it being published. After admiring it, it took his pencil to it, and slashed out parts of the already concise poems. I can hear some of you drawing a breath on that, considering the sexual politics, ready to cry “Asshat!”—but that’s Pound, even with poets of genius: cut it, pare it down, make it new, not one extra word. A few years later he’d do the same thing to T.S. 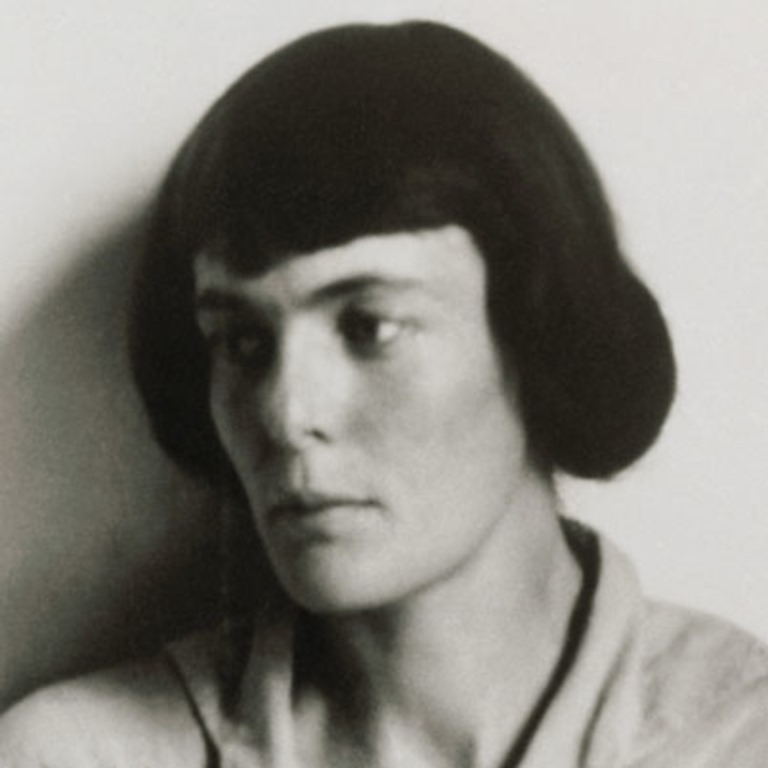 Eliot, and the surviving variorum manuscripts show why Eliot called Pound “The Better Maker” of “The Wasteland.” Pound’s editing pencil seemed to teach like the sensei’s stick, and once shown, poets like Hilda Doolittle and Eliot understood how to do the same thing themselves. That last move was another part of Pound’s talents. He was probably more successful in launching other poet’s careers than he was his own. He had a shrewd promoter’s eye. “Imagiste” or “Imagist” was the name Pound would give to the modernist poetic movement that would during the years of WWI as radically reshape English poetry as the war would reshape the maps of the world, and here he was saying, rightly, that H.D.’s poems would be the ne plus ultra of that movement. As a name, H.D. was as pared down as the new poetry would be. If he’d lived long enough to see video screens with 1024 lines, he could have said calling them HD for “High Definition” was a tribute to his call for seeing things truly. And H.D. masked Hilda’s gender, still important in a world where women were widely thought to be incapable of great art. The former Hilda Doolittle didn’t object. She’d never liked the family name (“Do-Little” she thought it scanned) and besides, her sexual identity and friendship affinities were at least HD. Let me admit that this post is unfair to H.D., the writer of the words of today’s piece. We’ve gone past my customary length limits and we’ve only barely touched on H.D.’s talents and extraordinary life. I’ll need to revisit her work soon and give H.D. her due. is sensuous beyond words—it’s only 13 words to be beyond after all—and with four p and s sounds it holds four kisses. To hear my performance of H.D.’s “Heat,” use the player below. And thanks again for the likes and the social media shares!